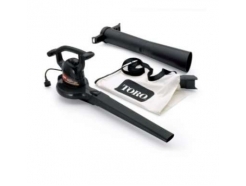 We have a stock of blowers and vacuum capable blowers, in both petrol and electric at competitive prices. With an array of blowers, we’re confident that we can provide you with a blower that suits your needs. Please call us at 01934 853176 or use our contact page for more details; working closely with you, we can help our customers find the blowers that’s ideal for them, no matter whether you need it for domestic or commercial means.